Human Brain ECG Health Monitoring Of The Electrical Signals That.. Stock Photo, Picture And Royalty Free Image. Image 11718474. 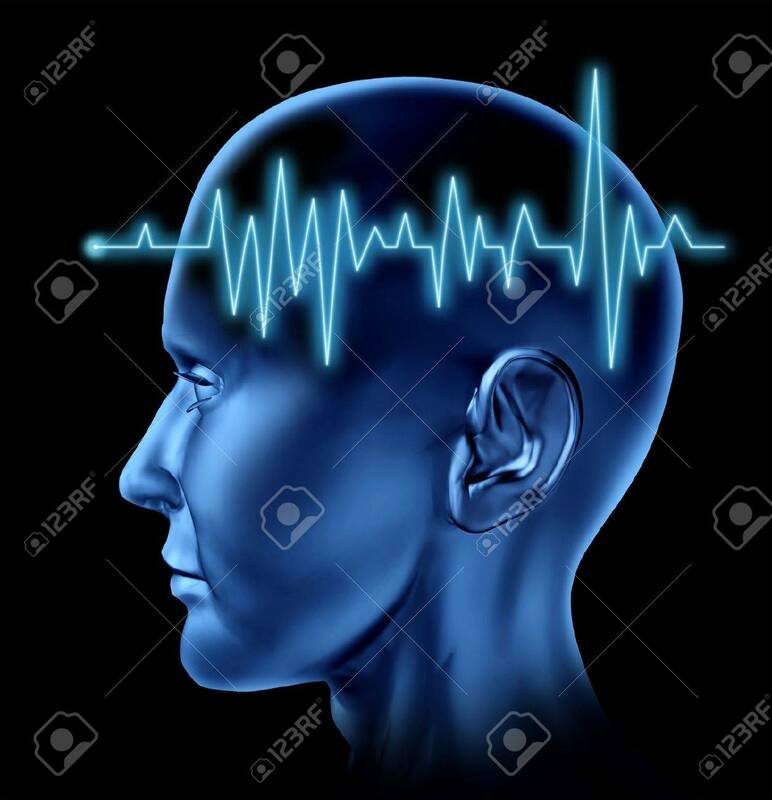 Stock Photo - Human Brain ECG Health monitoring of the electrical signals that cause seizures in the human mind and charting the cognitive mental function of the intelligence of the anatomy of the body. Human Brain ECG Health monitoring of the electrical signals that cause seizures in the human mind and charting the cognitive mental function of the intelligence of the anatomy of the body.